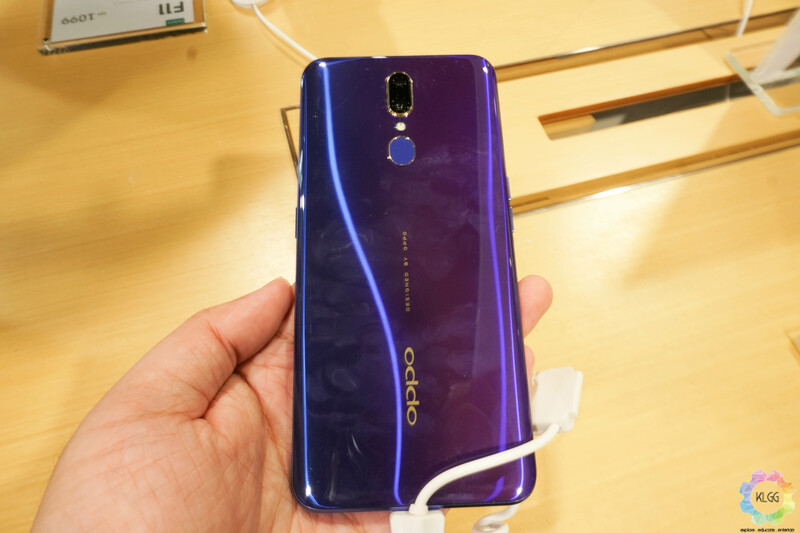 If you were a fan of the OPPO F11 Pro but was out of your price range, you’ll be glad to know that OPPO has today launched the regular OPPO F11 as a Shopee exclusive. 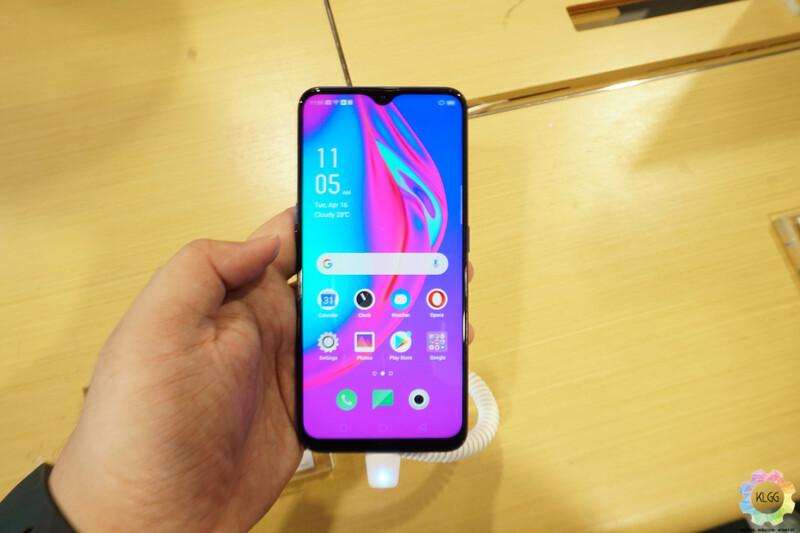 The phone doesn’t lack much behind the F11 Pro sporting a similar 6.5-inch display but with a water drop notch instead – so no sliding front camera here. At the back, there’s no compromise as you also get the same dual-camera setup – a 48MP main and a 5MP depth sensor. At the front is a 16MP selfie camera with an aperture of f/2.0 – again no compromises here. Under the hood, the phone sports a MediaTek Helio P70 chipset with 4GB RAM and 128GB internal storage. Powering the device is a sizeable 4,000mAh battery with VOC 3.0 Flash Charge fast charging. Unfortunately, the F11 still comes with a microUSB port, just like the F11 Pro. There’s a fingerprint sensor at the back too. 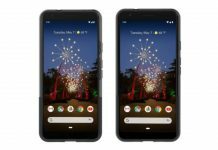 The F11 ships with Android 9 Pie and ColorOS 6. So, despite being the cheaper variant, the F11 sports very similar specs to the F11 Pro. 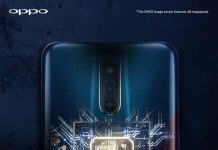 The OPPO F11 will exclusively be available on Shopee and is priced at RM1,099. However, on 19 April at 12a.m. 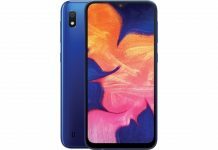 only, you can get the phone on Shopee for only RM999. 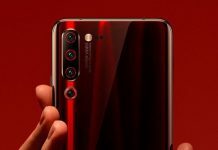 Pre-orders for the phone start on 17 April. 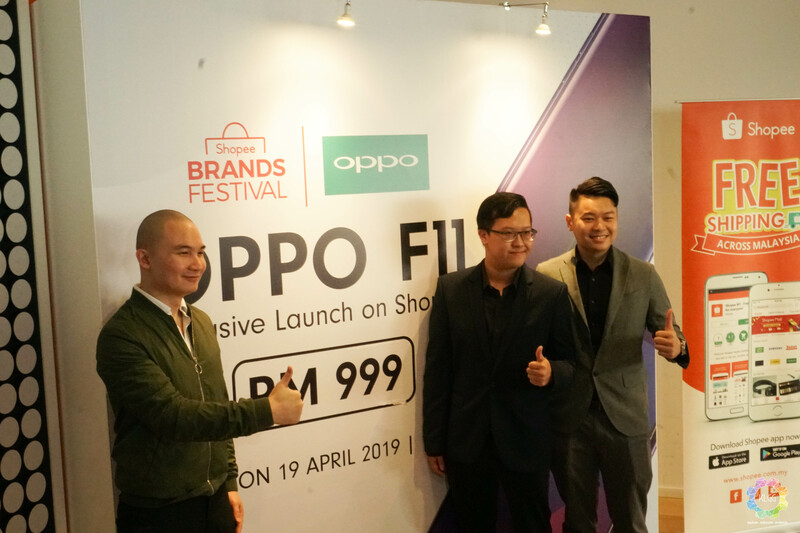 During the Shopee Brands Festival from 16 to 19 April, when you spend on Shopee you’re eligible to get an OPPO F11 completely free. Fret not however, if you don’t win the phone you can still win items like an O-free earbud, a powerbank and vouchers.